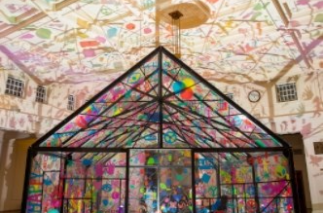 Every year of the Enlighten Festival, thousands of visitors have stepped through our doors to create something magical. Starting this Friday, you're invited to contribute stories highlighting the best of humanity to a collaborative art installation, the Card Castle. 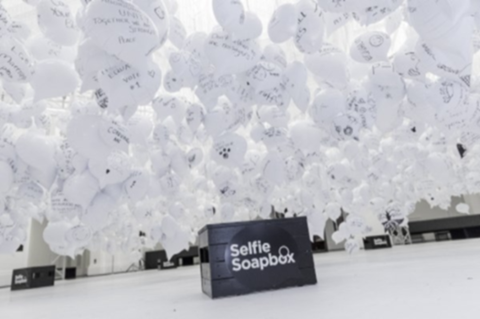 Over four nights, visitors will be able to share stories, words and images on cards representing hope, diversity, curiosity, kindness, courage, community or trust. The stories will be joined together, card by card, to create a towering structure that will take over King's Hall. 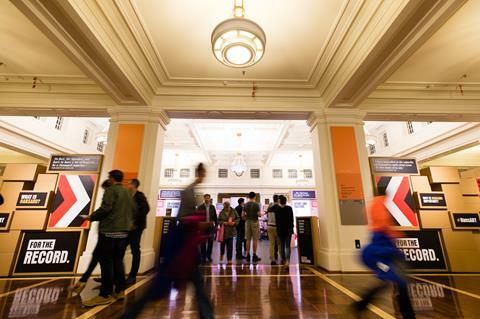 MoAD Director Daryl Karp says the evolving installation is a metaphor for democracy. 'The public's voices are the glue of democracy and will create the scaffolding for the Card Castle,' she says. Join us from tomorrow night to take part. If you'd like to be part of the Card Castle but can't make it to Enlighten, send us your stories on Facebook, Instagram or Twitter. We'll be adding online contributions to the Card Castle and posting updates as it evolves. Need to refuel during Enlighten? 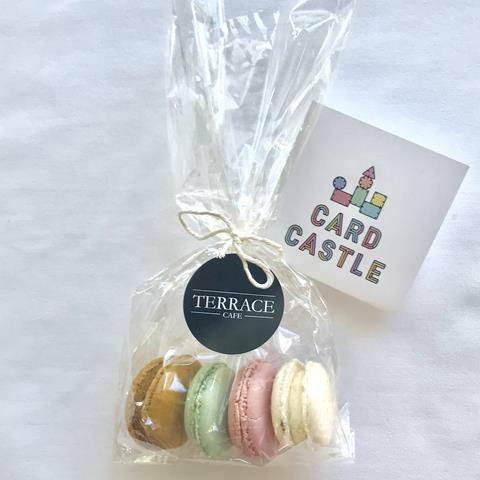 The Terrace Cafe has you covered with extended opening hours, a range of hot and cold drinks, and a selection of colourful sweet treats inspired by the Card Castle. When: The Terrace Cafe will be open until 11 pm, 2-3 March and 9-10 March during Enlighten. Kick off your Enlighten experience with Friday Night Drinks! 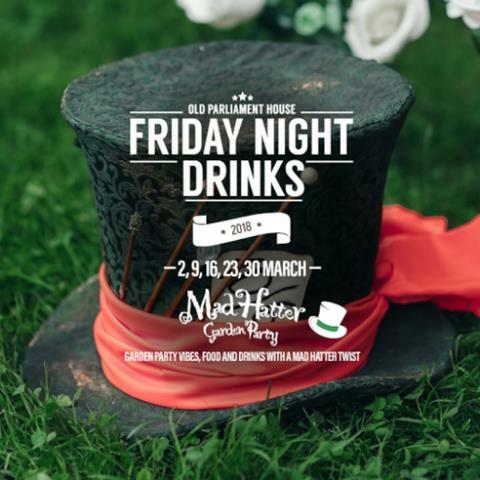 Pop into the courtyard for delicious food and party beats with a Mad Hatter Garden Party twist. 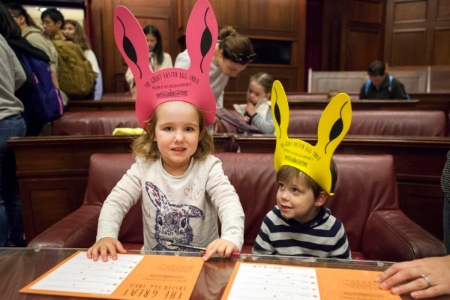 MoAD’s popular Easter Egg Trail is back in 2018! 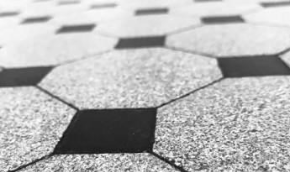 Follow the trail around the Museum and enjoy games and activities in the courtyards. This is a free family event, but this year we've introduced timed bookings to ensure an enjoyable experience for every visitor. Bookings are essential and will open early March 2018. 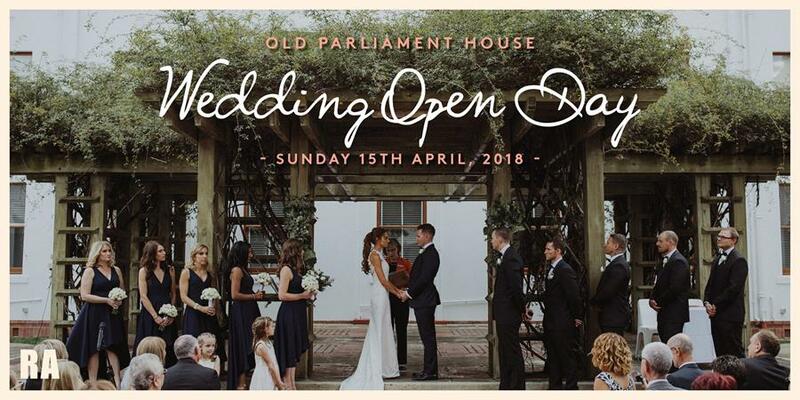 If you or someone you know is looking for a stunning backdrop to a special day, consider Old Parliament House, a unique building with the 'wow' factor to elevate any wedding ceremony and reception. We invite you to meet our team at the upcoming Wedding Open Day. Be inspired and see first-hand what an exceptional venue and event planning service we offer. 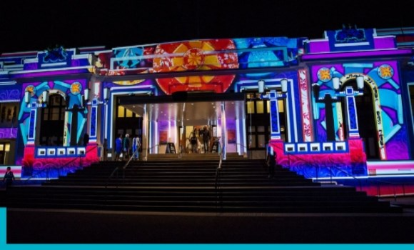 Discover the stories behind the spectacular illuminations that will be projected onto Old Parliament House during Enlighten 2018. The artworks celebrate kindness, courage, and the power we each have to make a difference. Saturday 3 March 2018 marks 40 years of the Sydney Gay and Lesbian Mardi Gras. 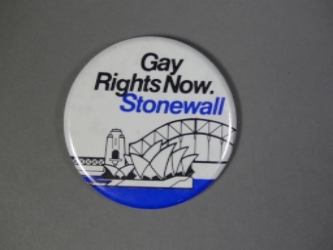 The first Sydney Mardi Gras was held on 24 June 1978 as part of International Gay Solidarity Day activities. When police tried to shut down the parade, the marchers fought back. In 1980, Mardi Gras moved from June to the warmer weather of February/March. Saturday's parade will honour the original ‘‘78ers’, whose courage and commitment helped change the nation. 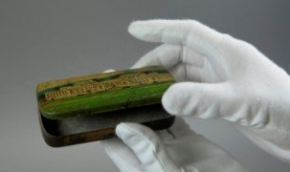 This badge from our collection references the 1969 riot at New York’s Stonewall Inn. This event inspired International Gay Solidarity Day – and the first Sydney Mardi Gras.